Le Freak is our monthly DISCO, soul, funk & boogie night. You begged us to bring it back- its the Soul Train Special! 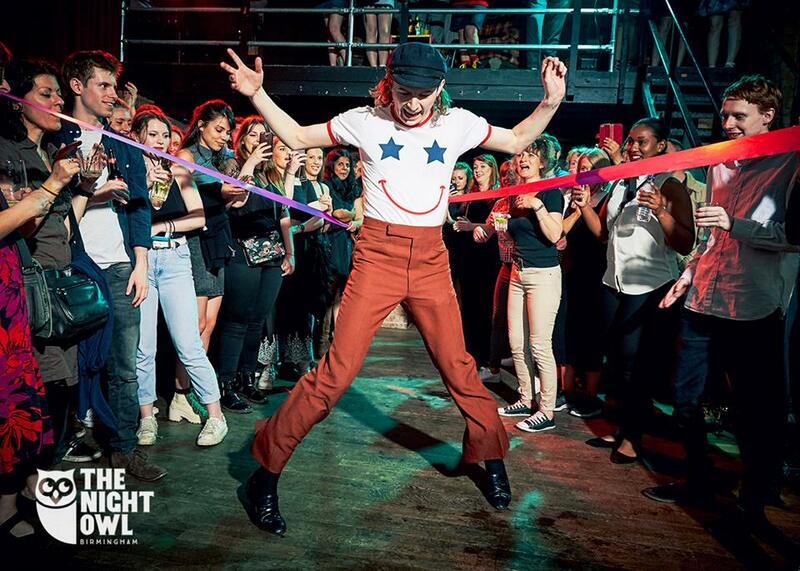 Strut your stuff and show us your best moves at the Soul Train dance off! These events have had people queuing round the block so don't miss out! Get Your Freak on and Disco-down at Le Freak for a Freak Off!